Still undecided about which bird to buy for your holiday table? You have come to the right spot. Don’t be fooled by label claims such as Natural, Sustainable or Free Range. 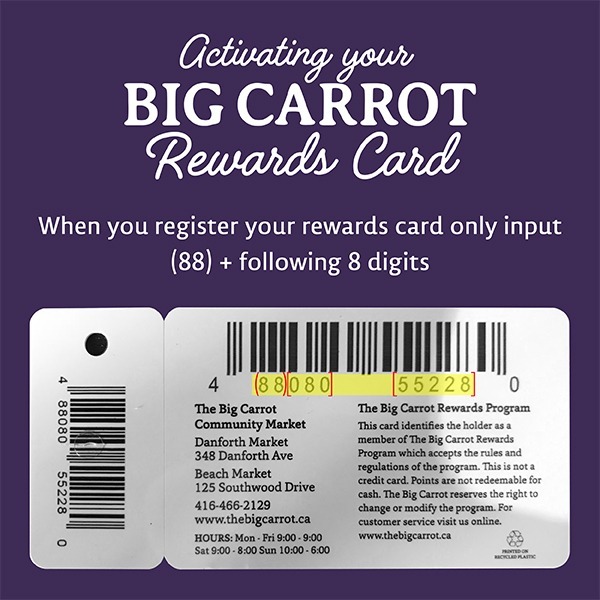 At the Big Carrot we only offer Organic turkey- because organic turkey is turkey you can trust. Organic is a federally regulated; third party verified system ~ that means it is traceable from turkey to table. Organic is the only federally regulated system that ensures producers are not using antibiotics. Choosing organic not only protects us personally from antibiotic-resistant bacteria it also provides a means to combat the rise of antibiotic resistant bacteria in our food system at large. Organic agriculture is all about building soil health. These practices result in the soil’s ability to hold nutrients, water, and improved microbial biodiversity. 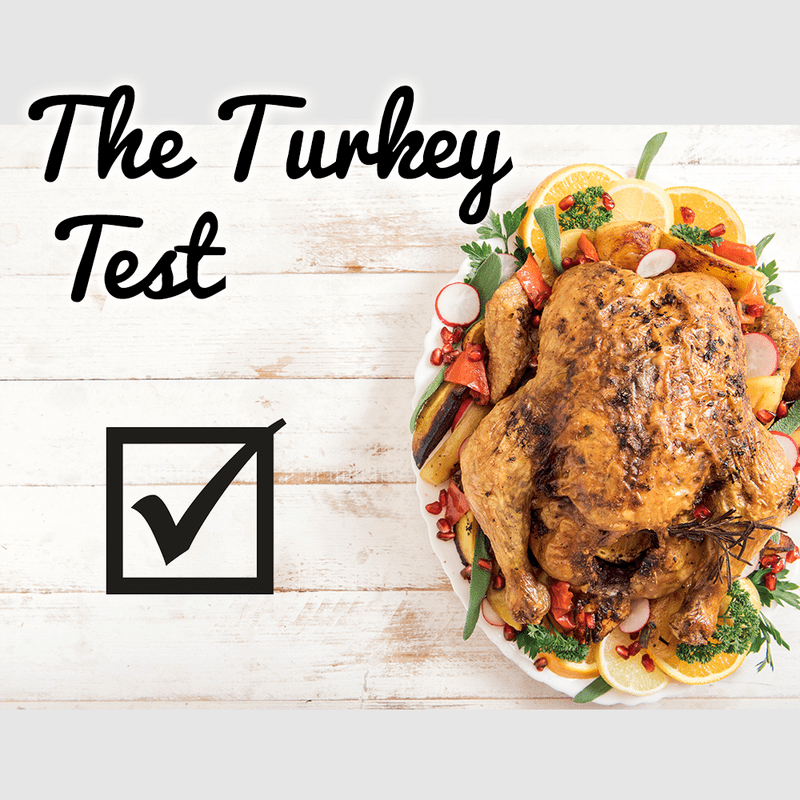 If you checked one or more of the above boxes than it is time to treat yourself to an Organic Turkey. Doing the right thing, never tasted so good.